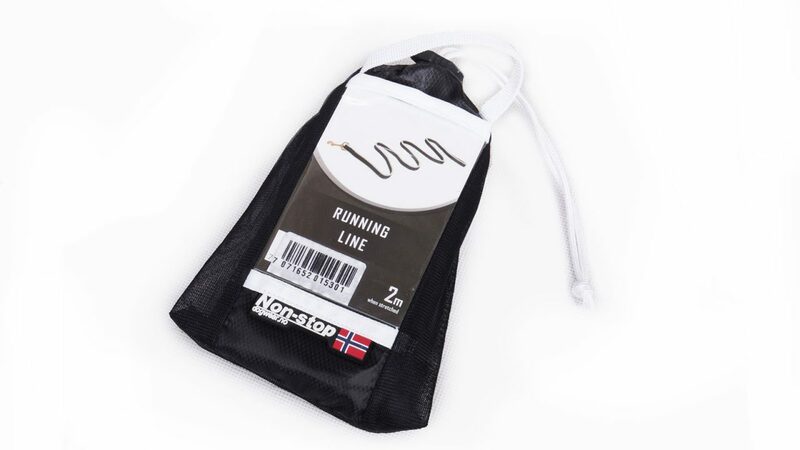 The Running Lines are available in two sizes. 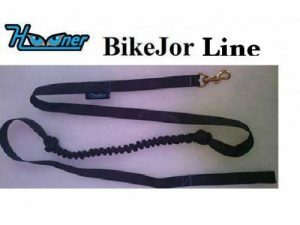 9.2ft/2.8m long line is perfect for skijøring, bike & scooterjøring, and for dog powered sports that require a longer line. 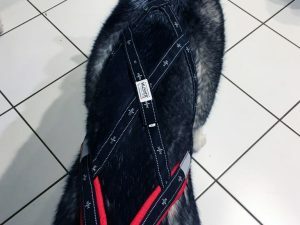 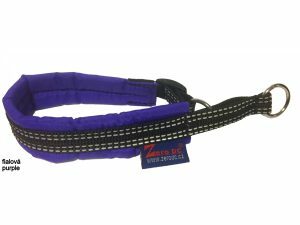 Both lines contain additional elastic material designed to improve the comfort while training and playing for both you and your dog. 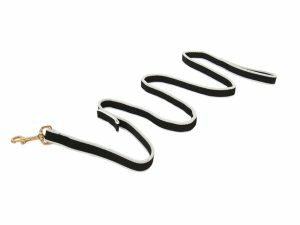 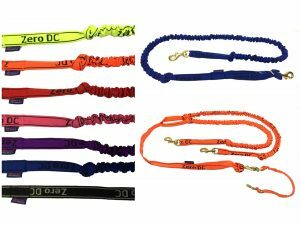 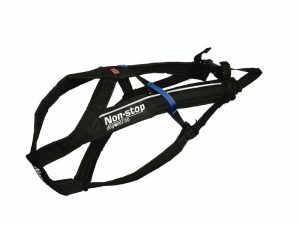 Both lines feature large hand holds and double as a leashes for those who prefer elastic in their leash.